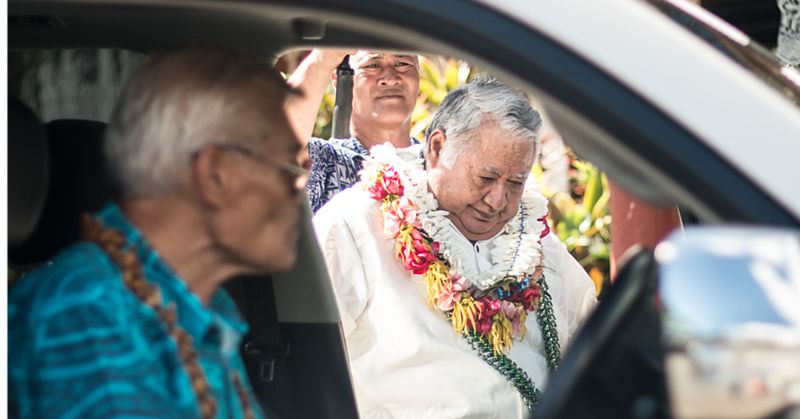 Prime Minister Tuilaepa Sa’ilele Malielegaoi gave the all clear yesterday morning to a glorious day of fishing in Samoa’s pristine waters. 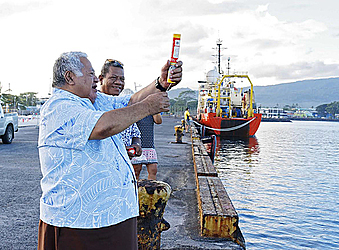 Tuilaepa launched the action on the first day of the 21st Samoa International Game Fishing Association (S.I.G.F.A.) International Tournament at the Matautu Wharf. The boats set off after the presentation of the $25,000 cheque from Apia Concrete Products (A.C.P) to the Samoa International Game Fishing Association (S.I.G.F.A.). Held on an annual basis, the international fishing tournament brings competitive fishermen from around the world to test their skill in Samoa. The tournament was officially opened on Saturday. 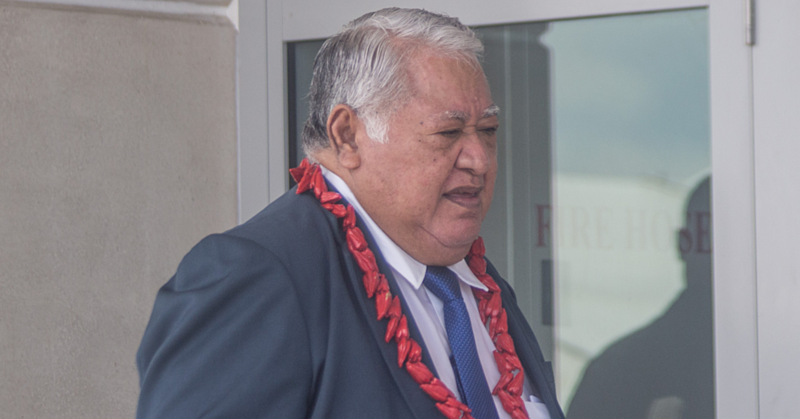 President of S.I.G.F.A., Vui Kevin Kohlhase, said the value of the tournament is Samoa cannot be underestimated. “Over the years, we have not only promoted game fishing but we have and continue to promote Samoa as a prime tourist destination,” he said.